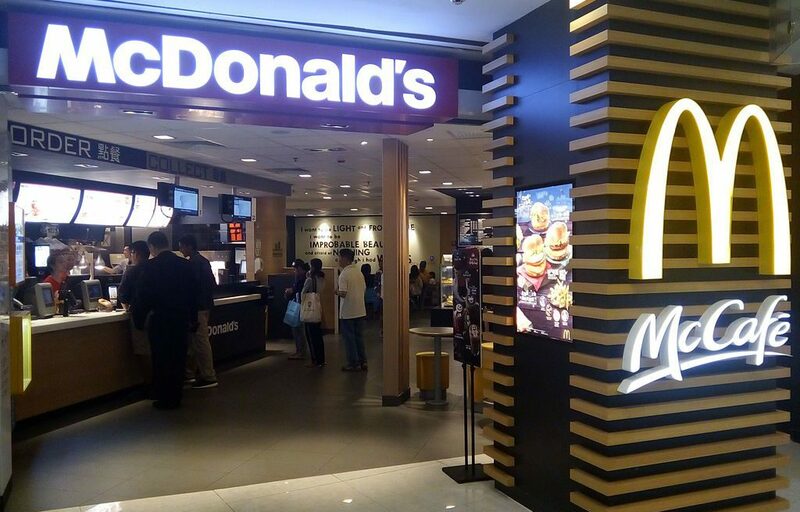 How Do Restaurants Benefit from Digital Signage? Can you remember what the restaurant business was like before digital displays? New menus had to be printed every time the management introduced a new dish or flavor. That process involved proofreading, test prints, waste of paper and money in printing the menus. There was no information on nutritional value and calories per serving and other health-related information guests wanted to know. The use of digital technology has changed the landscape in many ways. While they won’t exactly decrease the wait time since they cannot speed up the cooking and service process, digital displays can decrease the perception of waiting time for patrons. Narrowcasting special channels, internal programs and promotional events keep the waiting customers entertained. At restaurants, you can even provide information about their waiting time as well as information on the menu items and drink specials. Social media is a great way to build up your brand image. You can directly source your digital media content from your social networking and social media accounts. That makes sure you never run out of fresh content. In addition to that, you can share testimonials and honest reviews of your food and service along with images on your restaurant digital screen. Digital signage can enable you to promote an offer on personal digital screens. This works well on out-of-home advertising screens that target daily commuters, college students and office goers. While waiting at their train stations and bus stops, they can easily catch a glimpse of the special offers. The best way to add a CTA and increase ROI is by adding a QR code to the ads. Are you Worried About Running out of Content? There is never a lack of content for narrowcasting. The details of the inventory; including check-ins, check-outs and expiry dates of raw materials. What the pantry urgently needs and what is overstocked for the oncoming days. Some restaurants also choose to display ticket numbers and personal targets for each chef digitally. This makes keeping a tab on the orders much easier compared to the traditional systems. 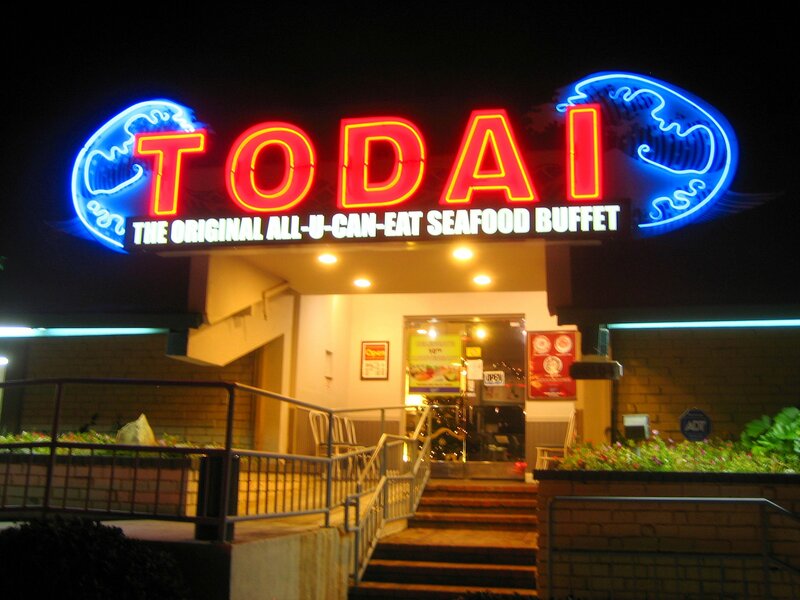 Digital signage is one tool that can help restaurants better target customers. The remote control of digital content, the inclusion of multiple POS and digital media player options makes narrowcasting an effective way to retain them. Karen Anthony is a Business Tech Analyst at doPublicity, a Fremont, CA-based digital signage company.